Welcome to our archives. This is a list of the posts we have written. They are sorted by category then by date, with the most recent posts first. If you want to find something specific, I would encourage you to use the search feature in the sidebar. It is powered by Google. It is fast and accurate. What Would Be a Better Word Than “Abortionist”? Are We Afraid of the Truth? How Should Pro-Lifers Think About Post-Abortive Shame? Are Pro-Choice Advocates Good at Describing Their Own Position? How Do You Convince Someone that Abortion Takes a Life? Why Do People Think that Unborn Babies Aren’t Human? What Should be Done about Abortion, and What are Others Doing Now? Is Abortion an Injustice, and Why Does it Affect My Life? ERI Update – April/May 2018 from Denmark! A Look Back at 2017 and What We’re Doing Next! A Look Back at 2016 and What We’re Doing Next! We’re Moving ERI HQ to Charlotte! Would You Join Our Prayer Team? Meet Our Newest Staff Member! Announcement: I’m Launching a Pro-Life Organization! Ideas for Better Signs at the March for Life? Are the Squishy Fetal Models Weird? Do Pro-Choice People Make Me Angry? 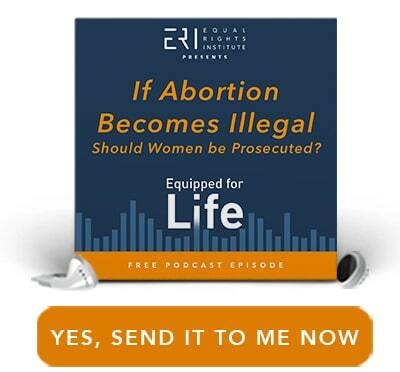 COURSE PODCAST CLIP: How Can the Pro-Life Movement Win Against Viral Pro-Choice Tweets? 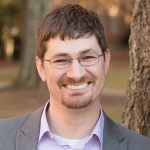 COURSE PODCAST CLIP: What If the Mother’s Life Is at Risk? COURSE PODCAST CLIP: How Should We Respond to Angry Feminists? 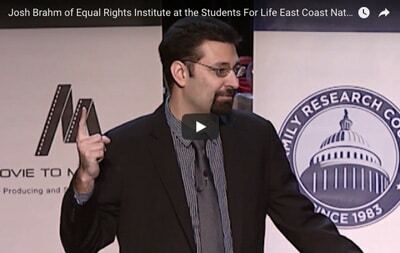 COURSE PODCAST CLIP: To What Extent Should the Pro-Life Movement Focus on Abortion? 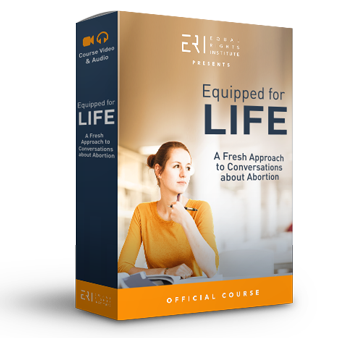 COURSE PODCAST CLIP: Listener Mail – Is the #ShoutYourAbortion Campaign an Effective Strategy for Abortion Advocates? 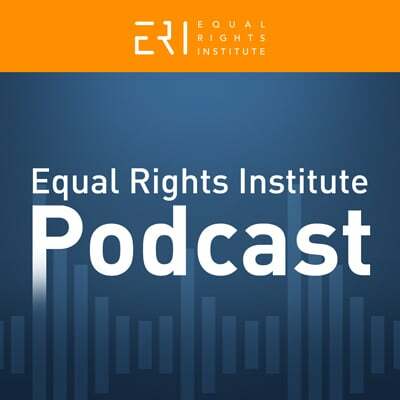 The New Equal Rights Institute Podcast is Live!